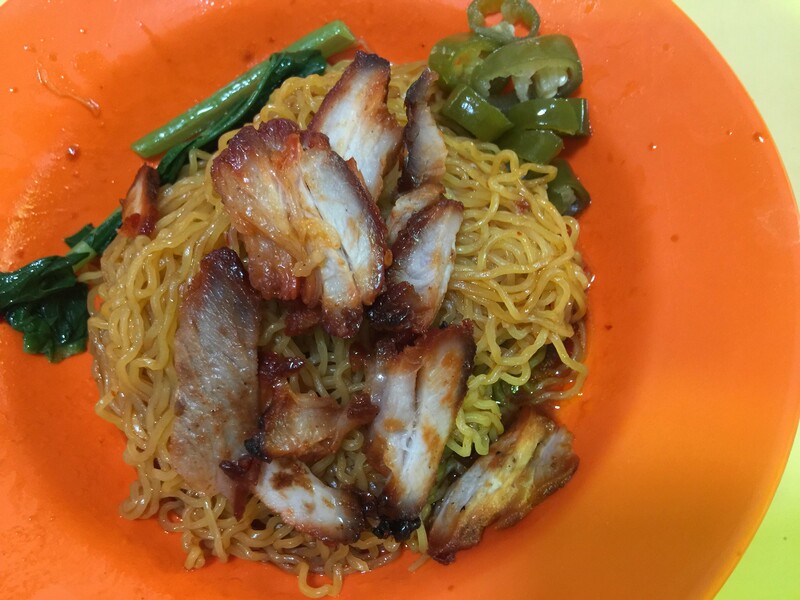 Beo Crescent Food Centre is not a very big food centre but it does offer some good hawker food choices. I realized the last time I visit the food centre was about 5 years ago. Back then I tried Soon Heng Lor Mee, Nan Yuan Fish Ball Noodle and Ya Mei Shu Si. 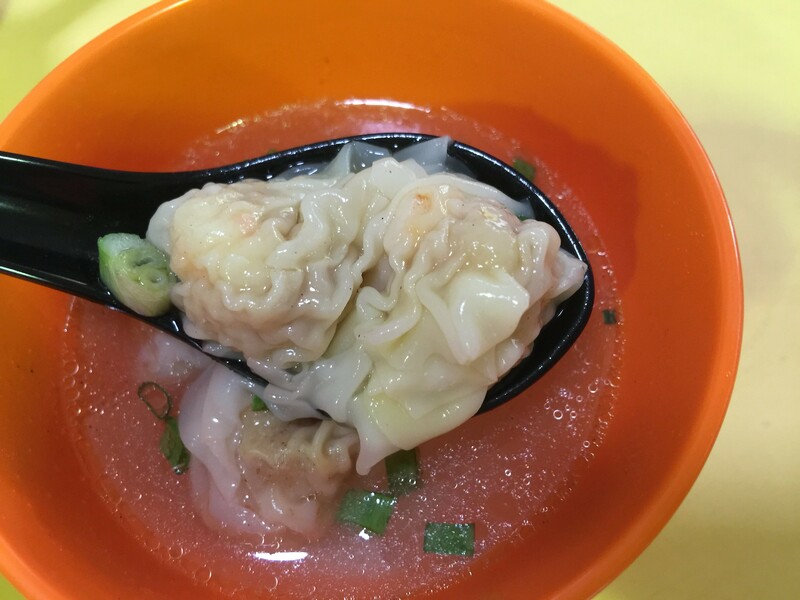 For my recent visit, I decided to give Shun Xing Fresh Prawn Wanton Mee a try. I ordered the Fresh Prawn Wanton Mee ($3) which comes with slices of char siew, some vegetables and and pieces of wanton. 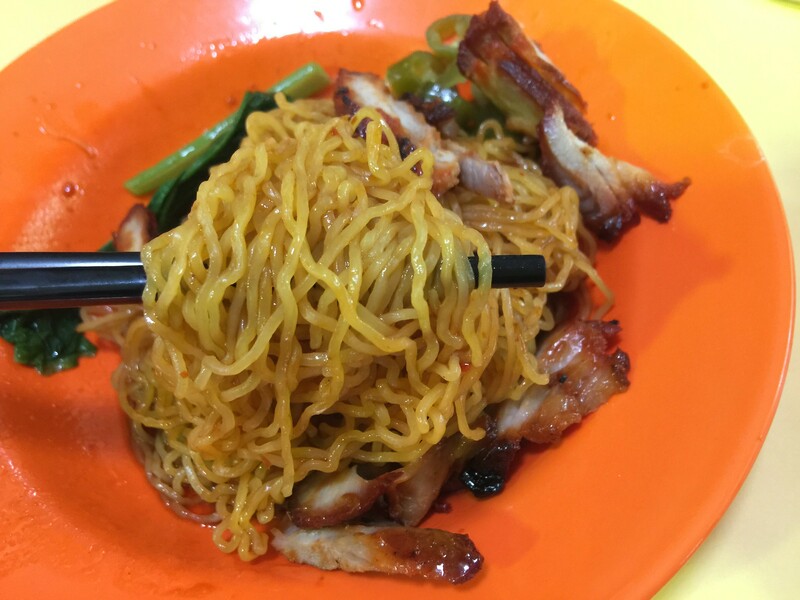 The wanton mee with the ketchup sauce has a nostalgic flavour to it, reminding me of my childhood days. The noodle itself was also very springy with a bite that is almost maggie mee like. The char siew although lacking the charred suface, it still roasted to a nice tender texture with the right amount of fats and lean meat. The highlight for me is the wanton that is dominant by the crunchy and sweet prawn wrapped within the the silky skin. 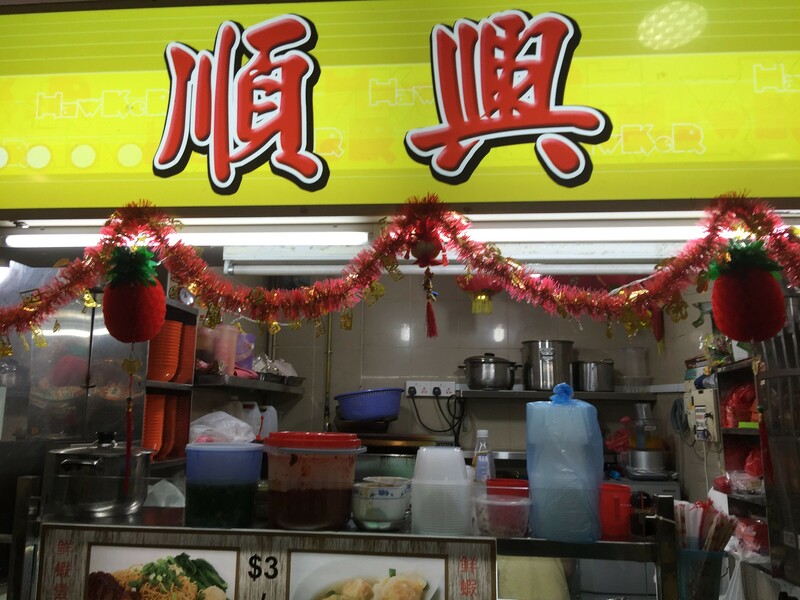 Overall Shun Xing Fresh Prawn Wanton Mee serves a decent plate of wanton mee. Those who like ketchup base will like the nostalgic flavour. For a mere $3 dollar, you also get to have 4 fresh prawn wantons while most stalls give only two.